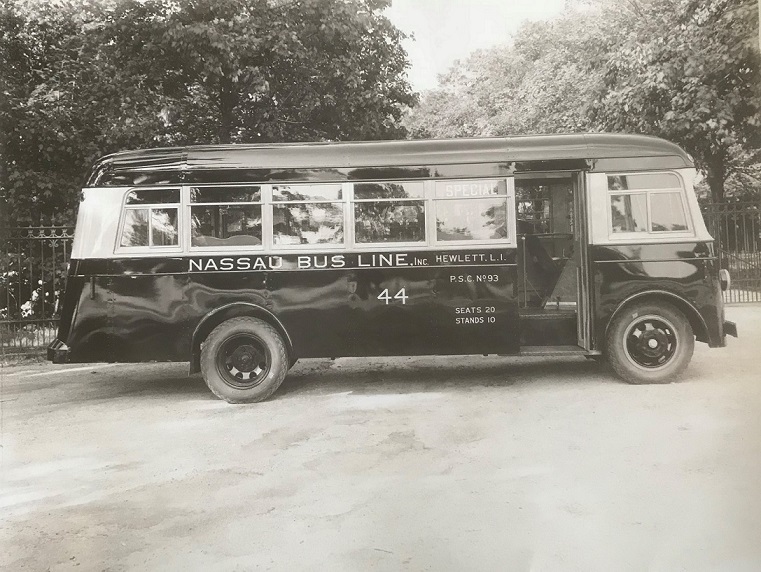 BusTalk :: View topic - Yes, buses were built in Queens Village! Yes, buses were built in Queens Village! Posted: Tue Feb 06, 2018 3:17 pm Post subject: Yes, buses were built in Queens Village! 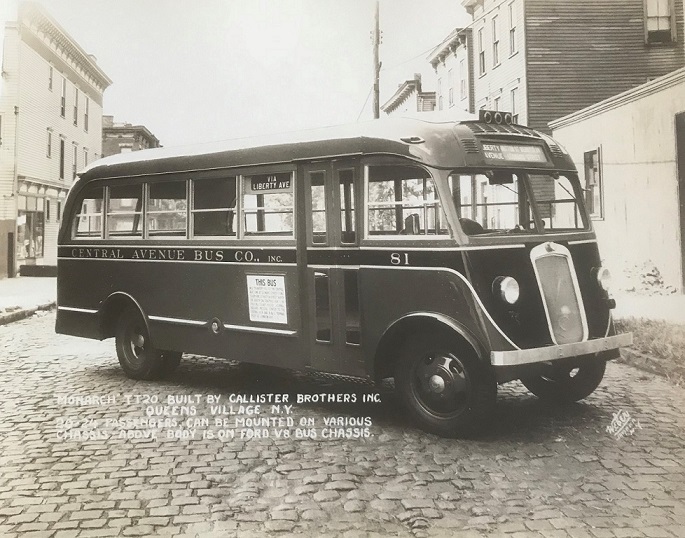 Here are three views of buses built by the Callister Brothers, Inc. in Queens Village. 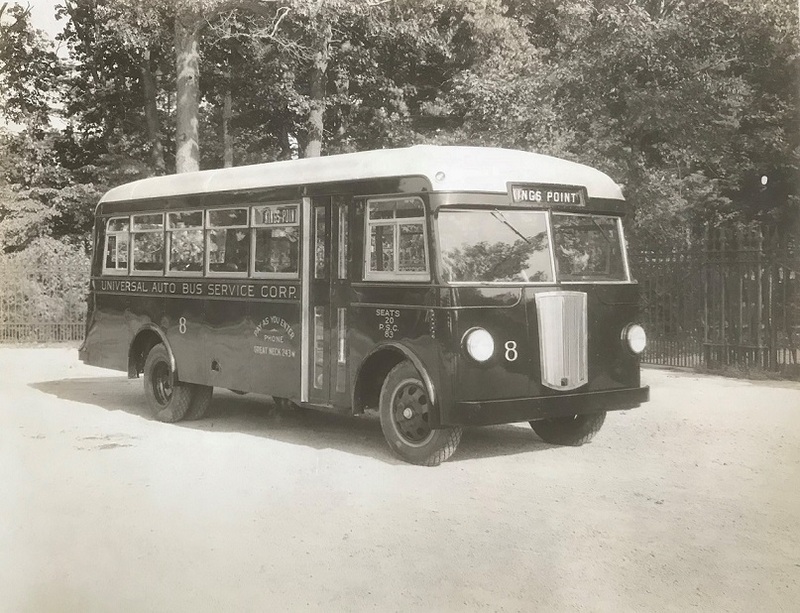 The bodies were mounted on Ford V-8 bus chassis and had a capacity between 20 and 24 passengers. The model is designated as the TT-20, "Monarch"